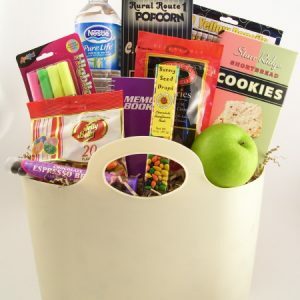 It is hard to send kids off to college but keeping in touch by sending some delicious goodies will make their day and maybe yours too. Gifts can be decorated in any school colors. Go Blue! Go Green!